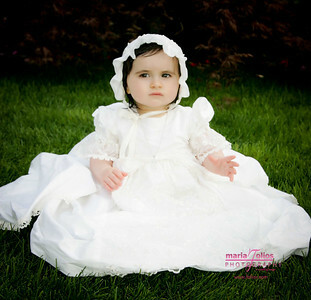 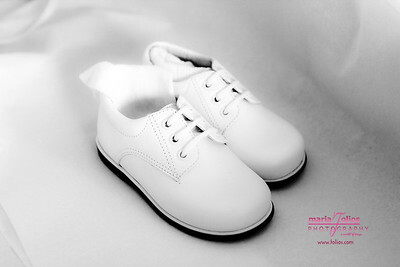 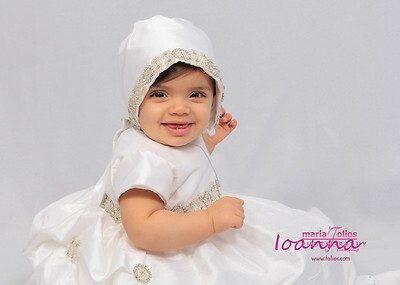 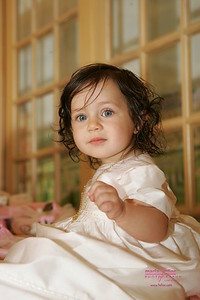 Greek Orthodox Baptism Photography by Maria Tolios, NYC, Astoria, Bayside, Whitestone, Brooklyn, Manhattan, Long Island, Queens, Nassau County. 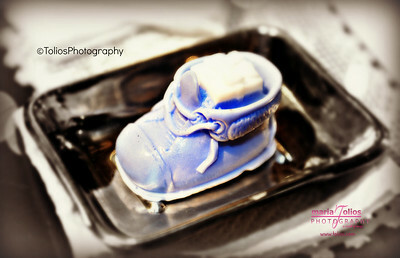 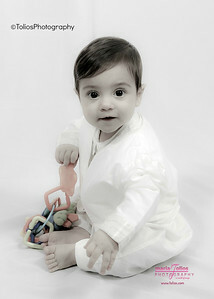 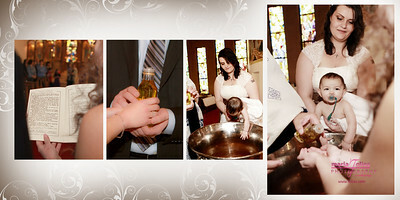 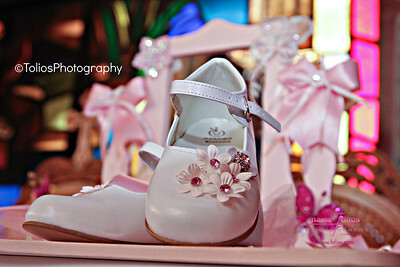 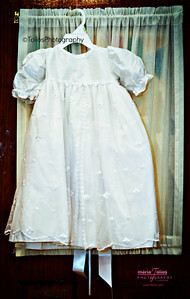 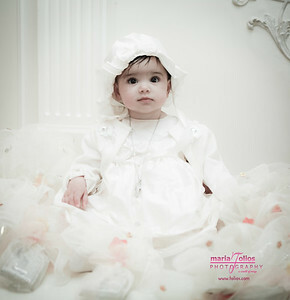 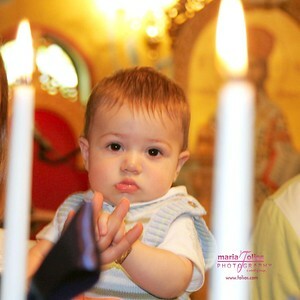 Saint Markella , Astoria, Greek Baptism Photography by Maria Tolios. 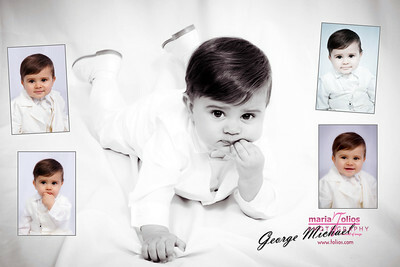 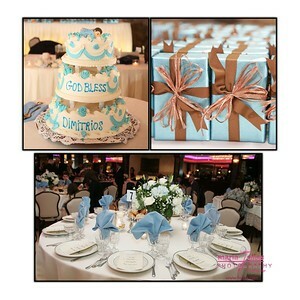 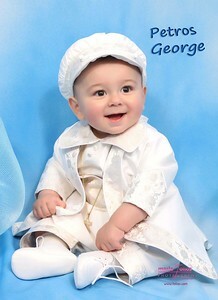 Greek Baptism Photography by Maria Tolios, NYC, Astoria, Bayside, Whitestone, Brooklyn, Manhattan, Long Island, Queens, Nassau County.